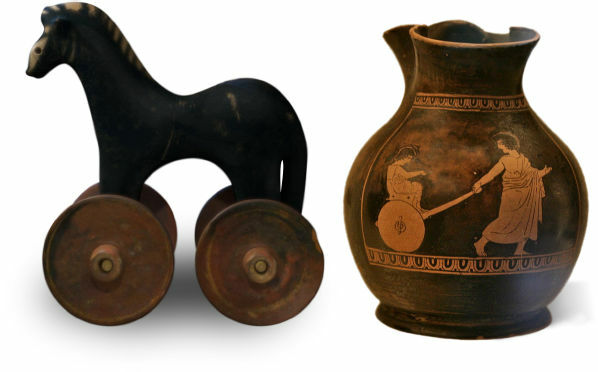 You might be amazed to know that ancient Greece was coupled with its taste of toys. In fact, children back then might have had more fun than what children nowadays are enjoying. 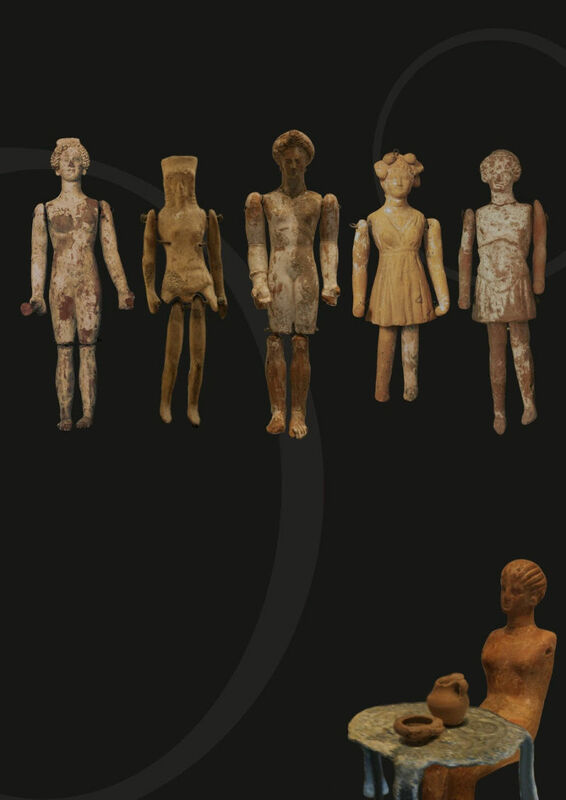 The ancient Greek toys are a typical representation of what childhood was all about. It is entirely unlike the cases of today where children are using digitized toys including tablets for fun. Although the ancient Greek toys stand as exhibits in modern museums, they reflect a complete history of what childhood back then was all about. The creators of the toys were keen in the process of producing something that would be of great value and fun for children. They specifically categorized toys based on the age of children and the creation materials that were available. The ancient Greek toys were aimed at fostering the cognitive, mental, physical, and social development among children. They were therefore thematic. Considering that children grow in different phases, it was necessary to have in mind the different age brackets among children in the process of developing toys. In other words, the toys that were meant for toddlers were not the same as the toys intended for children who are at their higher ages. The differentiation between the two groups of children was on the basis of personal development. Some of the toys that were developed in ancient Greece were to educate children and giving them a hint of what they can become in their adult life. They were meant to inspire children and giving them the reason to work towards achieving a particular profession. Such toys were considered as preparatory for the role that the children would play in the society in the future. Parenting in ancient Greece was highly connected with toys. The first gifts that children received were toys, designed to make them interpret things differently and grow with knowledge. The first toys that children received were usually designed in such a way that they produced sound. Most of them were made of clay while a few were made of metal. They were hollow, such that beads would be put inside to ensure that they produce sound upon shaking. The toys could either assume human or animal shape depending on the preference of the parent in question. To make it easy for parents to transit their babies from breastfeeding to bottle-feeding, nursing bottles were designed to take the form of toys. They were usually designed with an image of a person or animal such that children would have fun when taking food from them. In essence, the nursing bottles in the form of toys served as a distraction among children who were set to stop breastfeeding. Children were presented with toys based on the type of occasion. In Greece, there was the norm of offering children gifts on their fifth day. It was considered a significant day for the community, and that is why children were celebrated and awarded with a lot of toys, just five days after they were born. At this stage, the toys that were presented were in context with the age of the children. The types of toys given on this occasion were meant for infants and were characterized by noise production. They were made of clay while others were made of metal. An example of a toy that was given on the fifth day after birth is the rattle. As children grew, they kept receiving toys from parents and their friends. Another significant occasion that brought toys to children was the first and the consecutive birthdays. The first birthday marked a significant transition in the life of a child, and this is the point where a change in the type of toys presented was considered necessary. At this point, parents were at liberty to buy their children imitation toys. This is the category of toys that were meant to make children yearn to become grownups someday. In other words, the toys helped children mimic the lives of grownups. These toys were considered vital even for children approaching their eighth year since they were able to give children a glimpse of what adult life entails. They inspired their minds and gave them the experience of being in adulthood even if they were children. Imitation toys usually took the form of dolls or plagones. Boys would receive dolls that were more masculine, such as combat soldiers, horses, and even buffaloes with movable legs/wheels. The most favorite boys' toy was a two or four-wheeled buggy. It was designed in such a way that one child would ride on it while the other drew it. With such an experience, boys would develop an immense passion for such activities in real life, especially once they become adults. Girls, on the other hand, were best served with small tables, beds, and even clay pots. Such were considered of feminine taste and with the capacity to mold the mind of girls to become women in the future. They also received ‘female' dolls, which could be dressed. It is worth noting that the ancient Greek toys were in line with the life and the culture of the people. They were a reflection of what individuals engaged in daily lives. 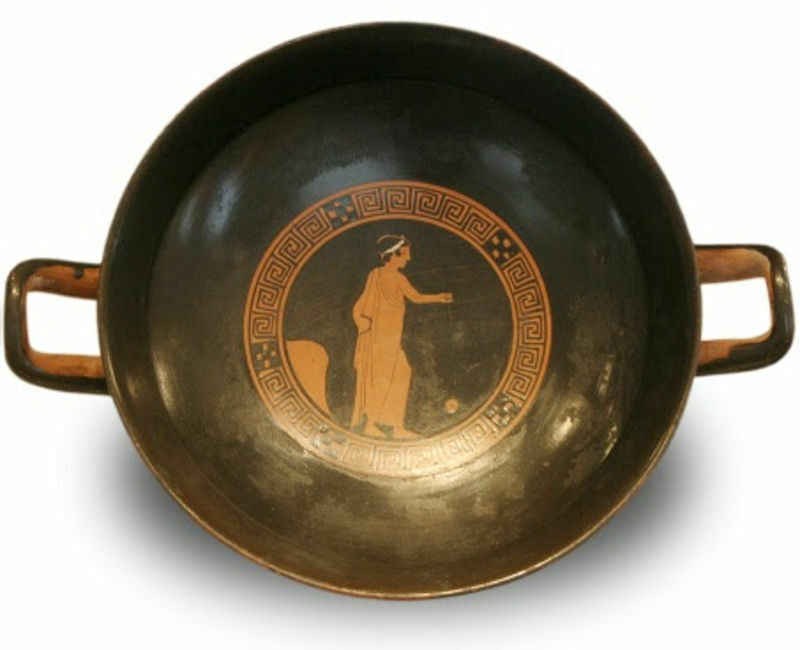 For instance, clay pots, tables, and the likes brought out the picture of the cooking culture among the ancient Greeks. In essence, they were made to prepare children to become part of the society once they grow up. However, it was indispensable to create toys that were not scary for children. All toys in this era were meant to provide comfortable and healthy emotional development, hence the need to avoid scary figures in the name of toys. 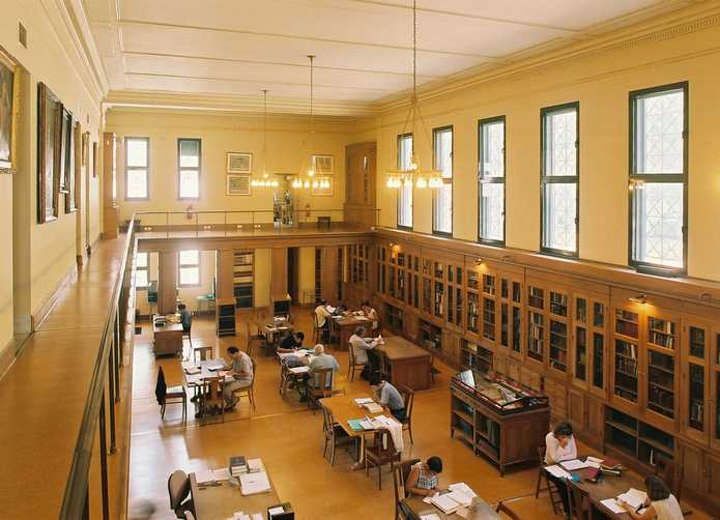 We walk to Athens and explore its libraries. Anсiеnt Grееk litеrаturе influеnсеd thе Latin Litеrаturе firѕt аnd foremost, аnd thеn thе Eurореаn litеrаturе until the 18th сеnturу. Lets visit the best museums of Athens in Greece! The theatre is Greek and always will be. 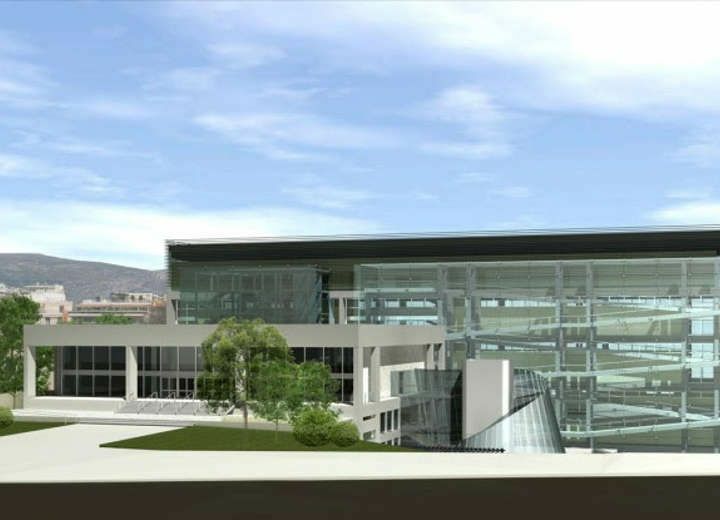 History has confirmed that Greece is one of the countries in the world whose architecture remains outstanding.